A top funnel narrative ad targeting millennial car owners. We’re willing to bet there aren’t too many automotive repair shop owners who also hold a masters degree in Film Production from prestigious California film schools, so we felt pretty damn lucky when one called us with a budget in hand and a mantra of , “let the professionals do what they do best.” Having seen our demo reel, Gary Jr. of Gary’s Automotive was confident that we were more than capable of treating the brand his father built with the care and value it needed to grow. 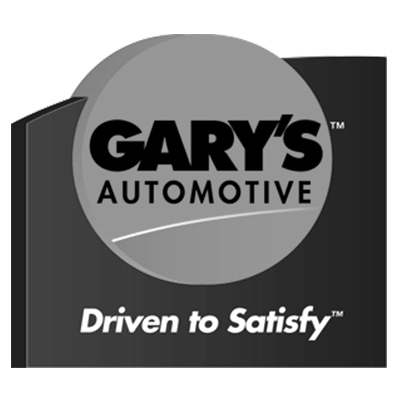 A long time fixture in the Ottawa community, Gary’s was ready to divert ad dollars away from radio and print to video production.